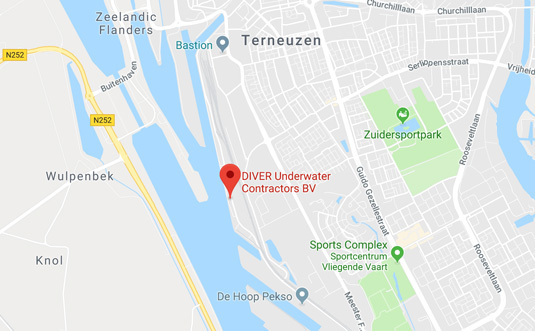 For more than 25 years DIVER Underwater Contractors is one of Europe’s leading diving companies and a major service provider to the shipping industry, civil contracting and salvage operations. 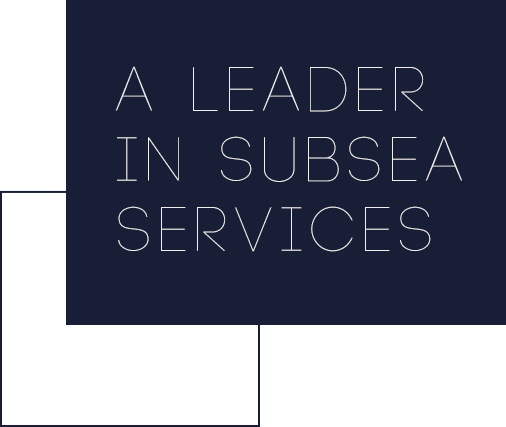 Based in Terneuzen we are centrally located to carry-out our services in the ARA- area, Flushing, Zeebrugge, Calais. We provide our services all over the world! Our highly qualified and skilled personnel are continuously developing modern, quick and cost-effective solutions to assist customers wherever the need arises. We are at your service 24/7 all around the year!